Need fast trasportation from the airport? The reservation is required only for the runs marked or for groups starting from 6 persons. Departures from the airport, take place 15 minutes after arrival of the aircraft, respectively, after the arrival of the minibus and the exit of all the passengers, it is possible that arrivals outside normal working hours, or followed by others of a few minutes, are served with longer times. (see the times "max Wait time delays") please refer to the posted "next departure" at the airport exit at the bus stop. 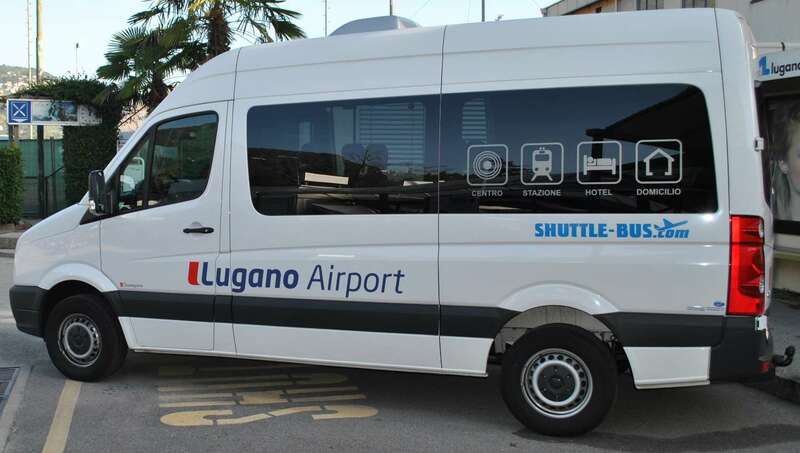 The flights are expected within the limits specified by "max Waiting delay" .The service "service-home-hotels" the area of Lugano and its surroundings may be restricted to places closer to depending on the time left available to it by the successive strokes. Need fast trasportation to airport? For departures (excluding the regular steps to the SBB railway Station) please make the reservation before 18.00 of the previous day (3 days if online). Please note that we Agno at least 20 minutes before their flights. 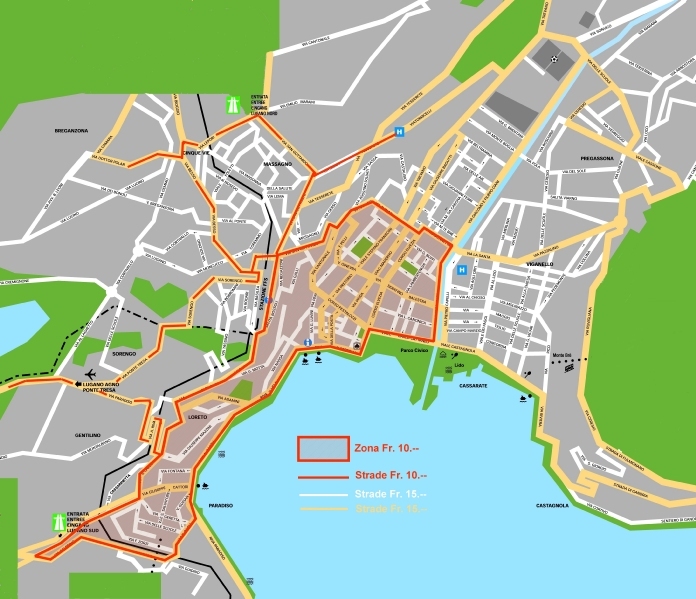 These times are approved by the Lugano Airport and by the airlines. They are regularly accessible to users with luggage. In the case of the way road, we can obtain, with a particular telephone contact, the reduction of the time of acceptance, until a few minutes before the departure of the aircraft. 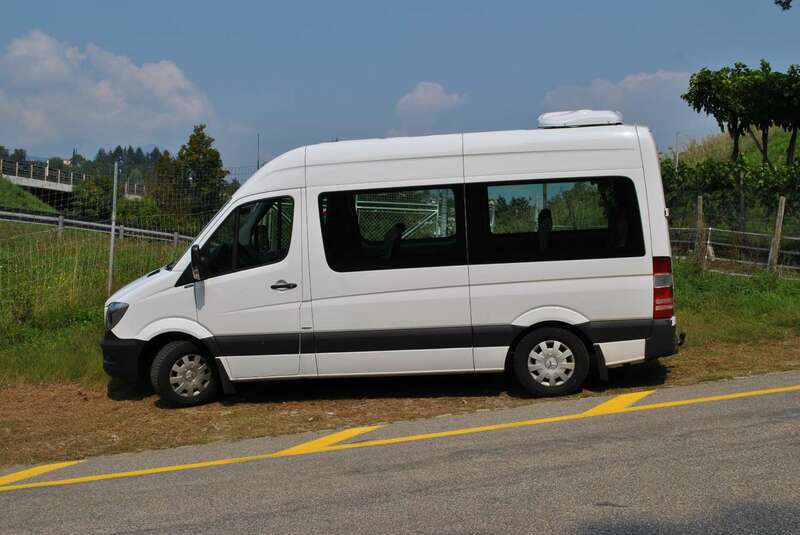 * Our minibuses are equipped with all the necessary facilities for transporting people in a wheelchair, but in order to avoid inconvenience, please inform us of the need in advance. 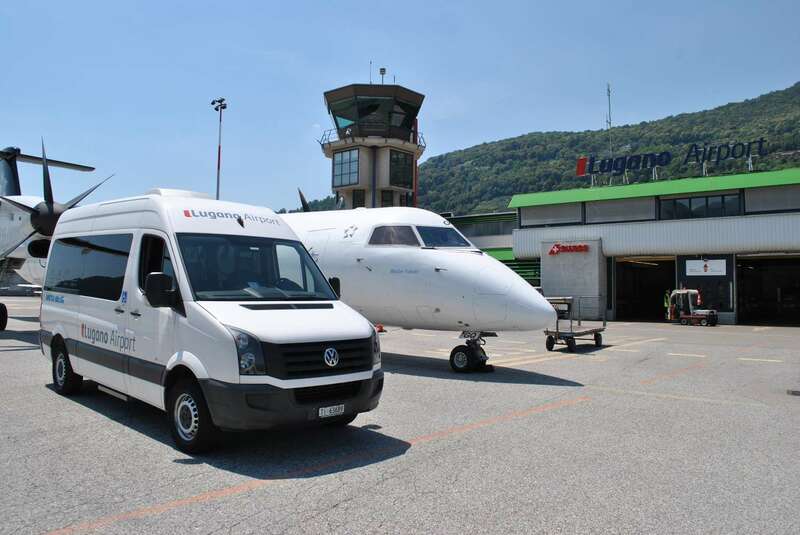 Line service, between Lugano / Paradiso and Lugano Airport, coinciding with flights between 08.30 and 18.30 every day. Hotel and home service. Stops in Piazza Manzoni and at the Lugano Railway Station.